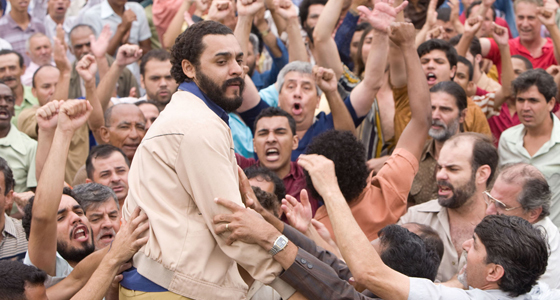 Lula – The Son of Brazil will be the opening film for the 2nd Brazilian Film Festival this year. The gala screening will be held at the Princess Theatre, at the Bafta Academy, on September 1st. Brazil: Luiz Inacio Lula da Silva, save old movie theaters! Brazil’s president is trying to keep movies, not preachers, in the country’s classic movie temples. Luiz Inacio Lula da Silva has called for incentives that would keep theaters open rather than being sold to evangelist churches, the most common buyers of such venues. “We need to prove that having a movie theater is better than selling the place to a church,” Lula said at the recent launch of the Cinema, Close to You government program. 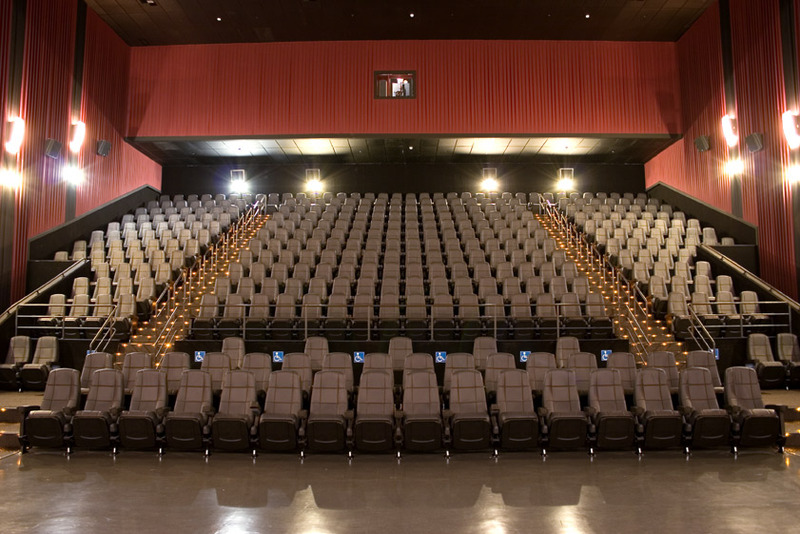 The sight of large cinemas turned into evangelist temples is common in Brazil and Argentina, but the arrival of such multinational multiplexes as Cinemark and Hoyts has hurt neighborhood cinemas. When not demolished, these stylish theaters have been saved from becoming parking lots thanks to their size: Some seat more than a thousand, about the number of people attending evangelist churches every weekend. Evangelist organizations like the Iglesia del Reino de Dios have been the most common buyers of these venues. The Cinema, Close to You program plans to use public funds to finance the construction of 600 theaters throughout the country, including the setting up of moviehouses in the 89 districts that have a population of fewer than 100,000 — and no cinemas. A big budget feature film recounting the early life of Luiz Inacio Lula da Silva hits the screens on New Year’s Day and is likely to have a heavy impact on the forthcoming election to replace him as Brazil’s president. The film, entitled “Lula, Son of Brazil”, is a tribute to the hugely popular president who will complete two terms in office on the last day of 2010. It starts with emotional scenes of his dirt-poor childhood then shows him suffering at the hands of an abusive father, watching his first wife die in childbirth, and losing a finger in an industrial accident.